I would like information on apartments in The Downtown Club. Please contact me ASAP. 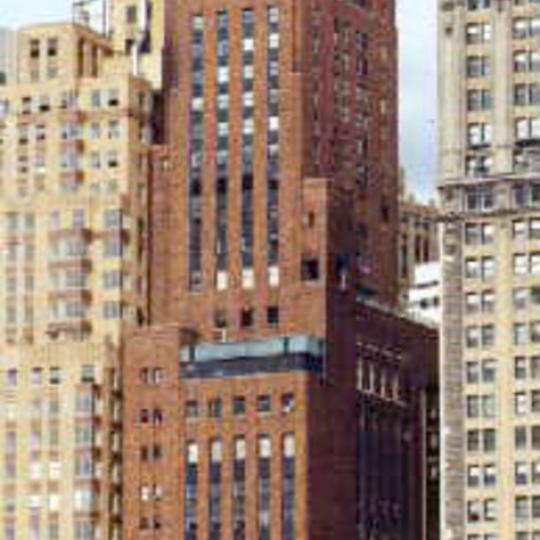 The Downtown Club, at 20 West Street, is a condominium in Lower Manhattan's Financial District, offering luxury apartments for sale. 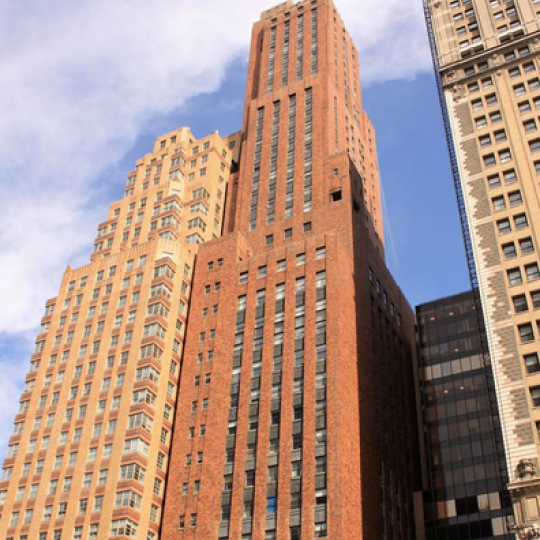 Part of the fastest growing residential areas on Manhattan, The Downtown Club is ideally located within walking distance of Wall Street. 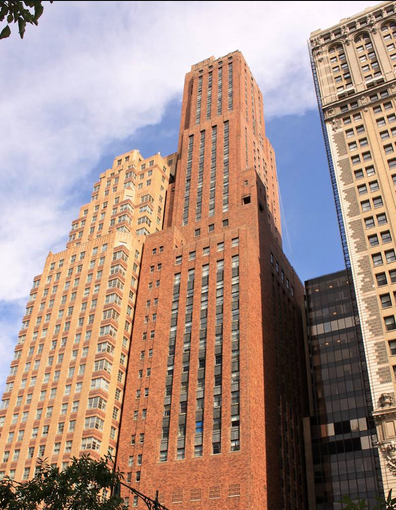 This 1930s exclusive private club has been transformed from the home of the Heisman Trophy to a luxurious, 45-story condominium that is rich with amenities and stunning views for its residents to enjoy. 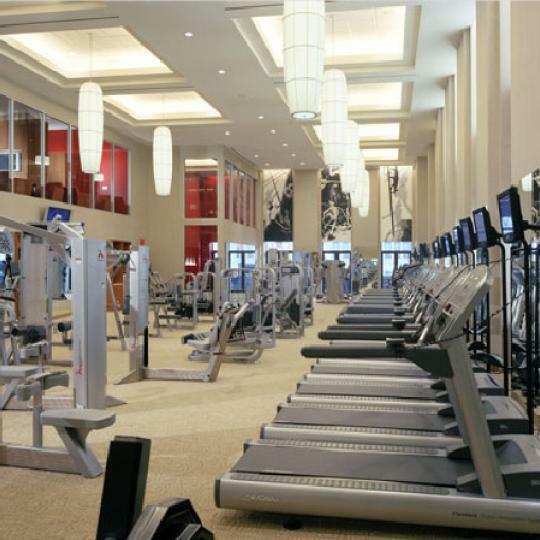 The amenities of this beautiful pre-war building begin with a 12,000-square-foot fitness center that features top-of-the-line equipment, showers, yoga room, and massage service. Residents can also relax on the landscaped sun deck or play a game of billiards, chess or cards in the Residents Lounge. 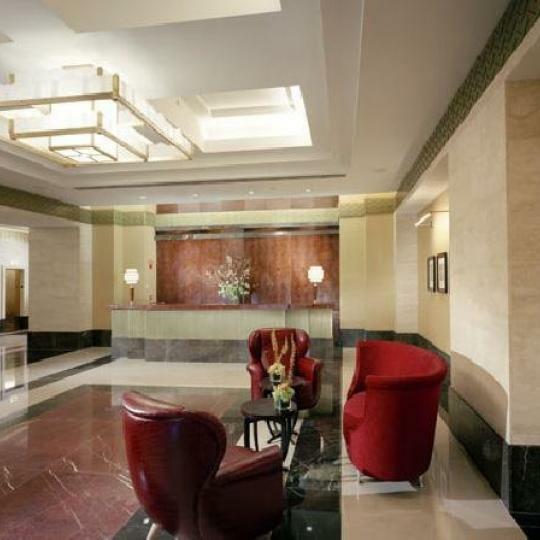 Other amenities include a 24-hour doorman, concierge service, a bar, and a free continental breakfast on weekdays. 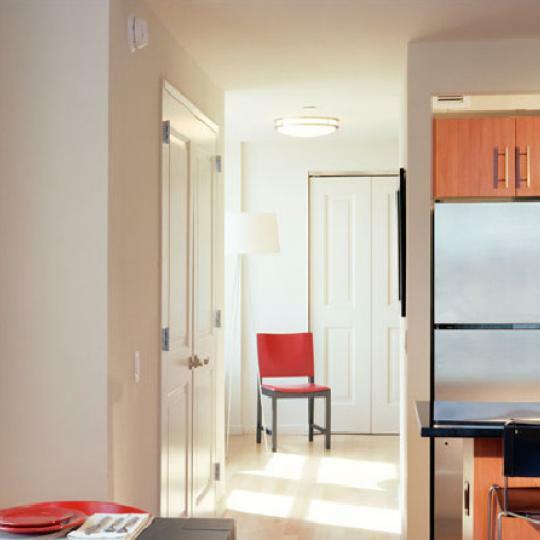 The apartments are just as lavish, with each unit finished with long plank Maple floors and containing an open kitchen with black granite countertops and Sienna cabinetry. Bathrooms are equipped with Cream Marfil marble baths. Interested in staying informed the 20 West Street and other luxury condo buildings throughout Manhattan - you have come to the right place. The Downtown Club will be holding an open house this Saturday. 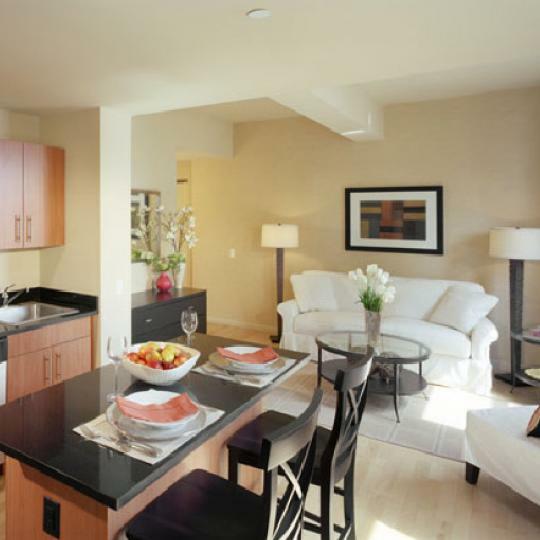 The unit is a 2 bedroom apartment listed at $1.65 million. 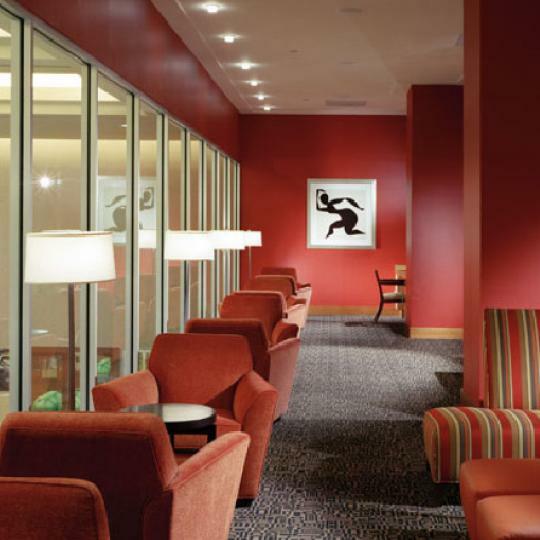 The Downtown Club at 20 West Street was mentioned in a Real Deal interview with Downtown Alliance President Elizabeth Berger. Berger was asked about residential real estate downtown and declined to comment on the current state of the residential markets Downtown. 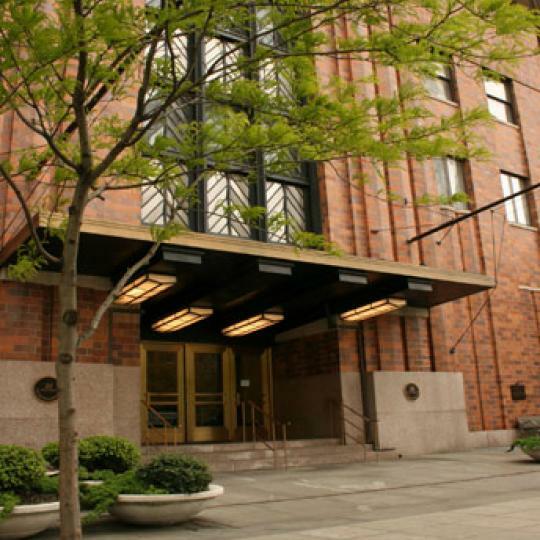 Say It Isn't So: Luxury Condo Bidding on eBay? 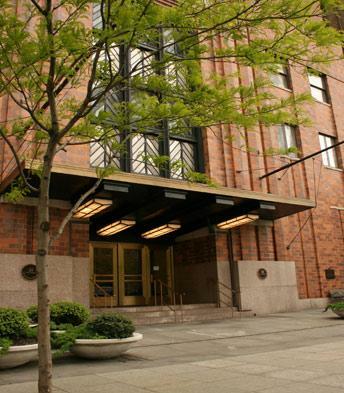 A studio apartment at the Downtown Club at 20 West is listed for sale on eBay. If that wasn't odd enough, the starting auction price is $529,000. With further research, the real listing of the apartment is not $529,000. No surprise there! The current tenant (until July) is renting the unit 417 square foot studio at $2,480 a month. In 2006, the studio went for $425,000.